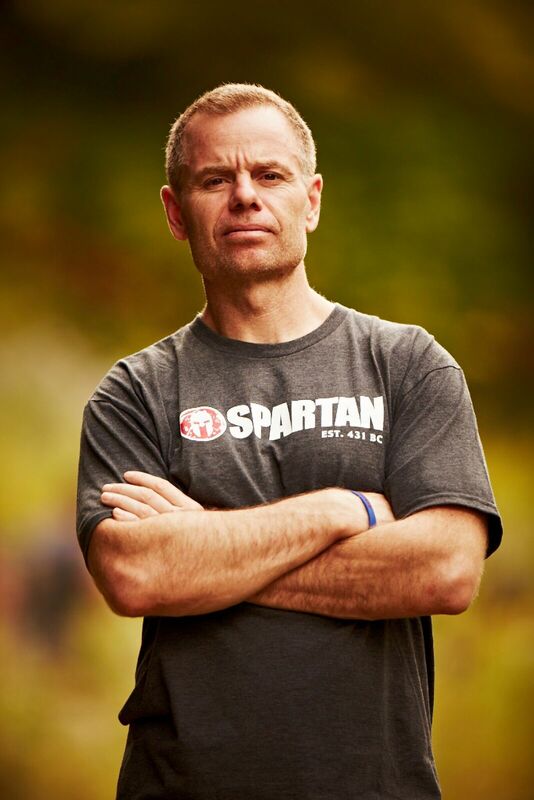 Joe De Sena — Founder and CEO of Spartan, the world’s largest obstacle race and endurance brand — has demonstrated his entrepreneurial drive since his pre-teens. After building a multimillion-dollar pool and construction business in college, and creating a Wall Street trading firm, De Sena set his sights on ripping 100 million people off their couches by creating the Spartan lifestyle. Throughout his lifetime, Joe has competed in any extreme sports adventure he could find, testing his mental and physical endurance against nature. Joe turned an interest in endurance racing into a passion. His racing resume is the stuff of legend — over 50 ultra-events overall and 14 Ironman events in one year alone. I have always been an entrepreneur — I started a pool cleaning business in high school that I turned into a successful construction business — and after attending Cornell University, I sold my company to pursue a career on Wall Street, where I found great success and eventually establish my own firm. I had always been into triathlon and adventure racing, and after falling into a more dormant lifestyle on Wall Street, I was inspired to pack up and move my family to Pittsfield, VT where I began working on what I call the 17-year old start-up that is Spartan, with a mission of making the world a healthier place. Back in 2001, before creating Spartan as it exists today, I planned a multi-day adventure race in the British Virgin Islands — “Expedition BVI,” and we actually lost a guy for four days after he drifted 150 miles in a dingy boat. With the help of the Coast Guard, we found him with on an uninhabited island, so it turned out to be a happy story. That experience definitely has in impact on shaping Spartan and the mainstream format we created in 2010. I ran out of money multiple times to on the journey. I had to beg, borrow and delay payments to overcome the nightmare, but it got us to where we are today. Leadership to me means inspiring others by holding yourself accountable and rolling up your sleeves to do the work your asking others to do — to show them what’s necessary and possible. I believe that to inspire others, you have to have a mission and a vision that is powerful, purposeful, and that you believe in. And we have that, so I find my job to be easy. People are excited about changing the lives of others, and we do that. First and foremost, I owe my father and my mother — they both brought very different advice and perspective into my life. But after them, I have my own personal board of directors who have been willing to help me for the last 20 years. They have been like lighthouses guiding me. They would tell you the they are not necessarily smarter than me, but they have made all the mistakes already, which I have learned from without having to go through them myself. I’d say the natural order is to fit your career into your life, but I definitely do that in the opposite order. It’s not difficult for me because I have an awesome wife and family who let me go 24/7 and understand my busy travel schedule. Yes, you can’t have everything in life, so something has got to give, and I am no different. If you really want to change the world, you have to make massive sacrifices, so make sure you are prepared to do that. Find a spouse that understands your sacrifice because it’s not going to be good. Always look forward. If something throws off your routine, do not look backwards because that won’t get you anywhere. I’m driven by the people we inspire. People email me every day telling me how we’ve changed their lives — how they have lost weight, overcome addiction or loss, rekindled their marriages — you name it, and we most likely have a transformational story to share. Hearing the stories of the lives we have improved gives me an indescribable sense of accomplishment. I want everybody to sprinkle a little Spartan in their life. If everyone made a small gesture — like taking the stairs instead of an escalator or an elevator, or drinking green juice instead of wine or beer — I think that would immediately change the world. The can follow me on Twitter at @realJoeDeSena or connect with me on Linkedin.